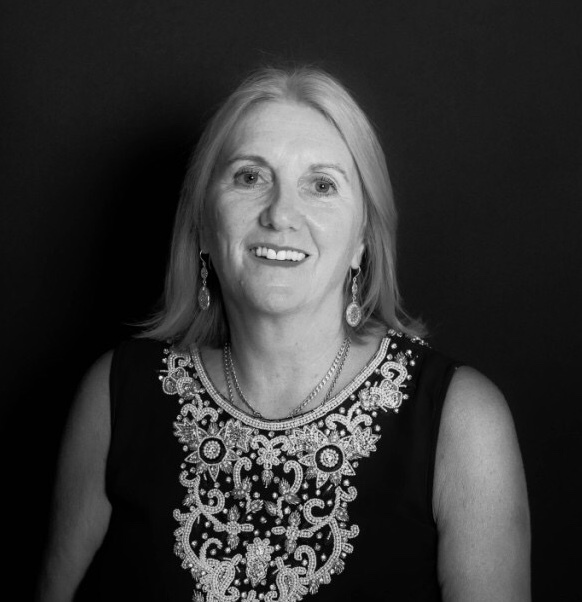 My name is Elspeth Kerr, I was born in Scotland and moved to Cyprus to follow my bliss. I am married and a mum of one daughter whom I love deeply. I look to nature for my answers spending my days supporting Gaia. I liberate the heart and soul through the original nature of Spirit. My healing space is a safe place to release. I offer the world my services via Skype and in-person-sessions to find the magic and miracle within. To watch a video interview with Elspeth, scroll to the bottom of this page. The key to JOY itself is inside of each of us waiting patiently to be discovered. The only way to truly find our BLISS is to go within! The question we must ask, is where is life truly experienced? On the inside or the outside?